Blue river and rock board game inspired tile. 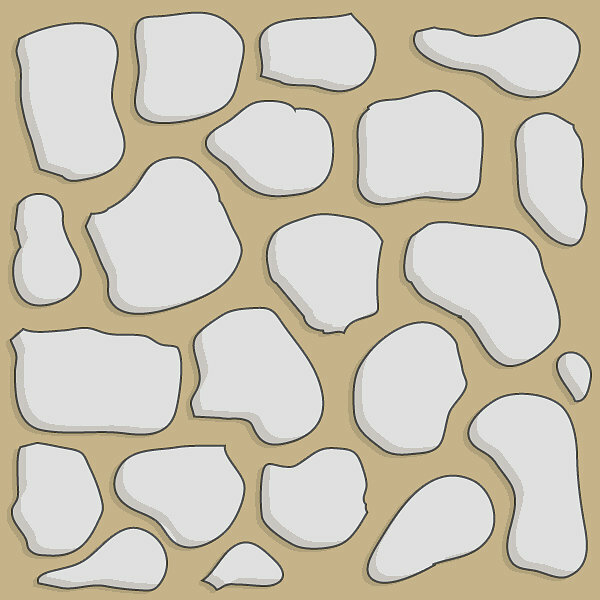 A 2x2 (without bleeds) basic stone path tile for adding to your design projects. 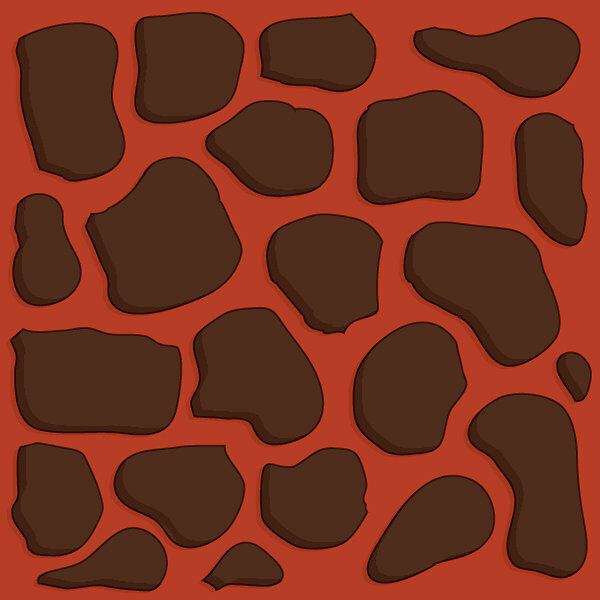 Inspired by board game design, this piece is easy to add to your existing file for creating paths. Don't have a editing program? Check out gimp for a great solution.